Tomàs Louis De Victoria: (b Avila, 1548; d Madrid, 20 Aug 1611). Spanish composer and organist partly active in Italy. 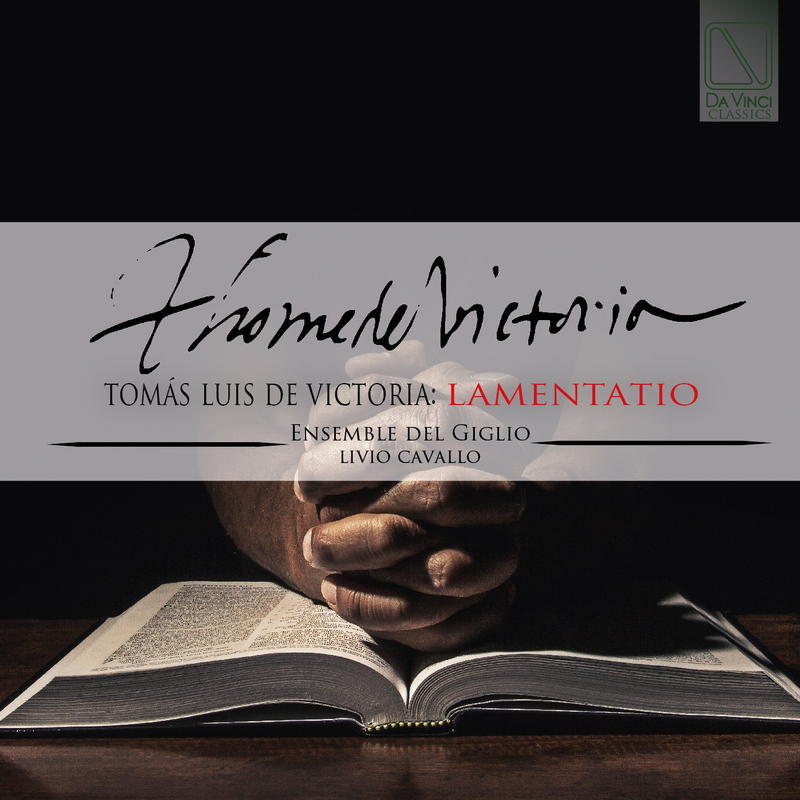 He was not only the greatest Spanish Renaissance composer but also one of the greatest composers of church music of his day in Europe, who has been admired above all for the intensity of some of his motets and of his Offices for the Dead and for Holy Week. Ensemble Del Giglio (Vocal Ensemble), Ensemble del Giglio is a vocal-instrumental group with variable organic, depending on the program and the artistic needs; it is part of the «Associazione Sicut Lilium» (Beinette-CN, Italy – www.sicutlilium.it). The ensemble’s repertoir has spanned the Renaissance, Baroque, 20th Century and Contemporary periods in addition to commissioning and premiering various motets by different composers, among which the oratory «Qoèlet» by Andrea Baudino; the group has performed in Italy and France. The singers have addressed, in different formations, very different repertoires, both as singers as soloists, both in Italy and abroad, in professional and amateur ensembles. In October 2016, Ensemble del Giglio won first prize in the ensemble category at the 7th Annual Lake Maggiore National Choral Competition.